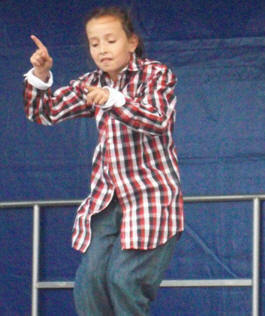 DanceDomain opened Dance Jam 2012 as part of the Whitstable Oyster Festival. 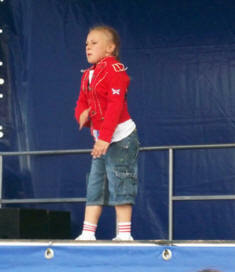 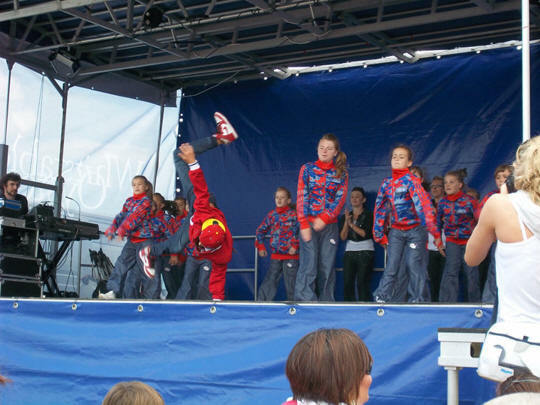 Having been asked to open the Whitstable's Oyster Festival - DanceJam 2012 our dancers took to the stage to deliver some real streetdance performances. 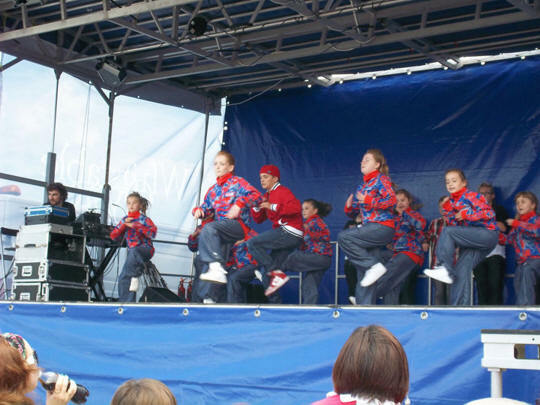 We had great feedback from people, even people in Whitstable who was not even at the event informed us that people who left not long after our school performed was stating how great the street dancers where who opened the Festival. 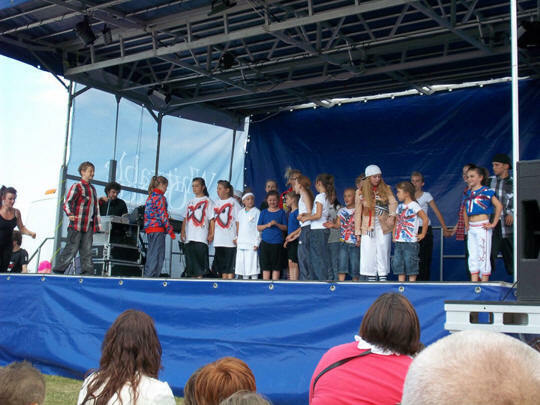 So nice to hear such fabulous comments and thank you to those members of the public who sent emails to us. 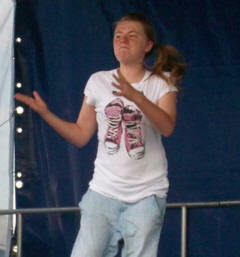 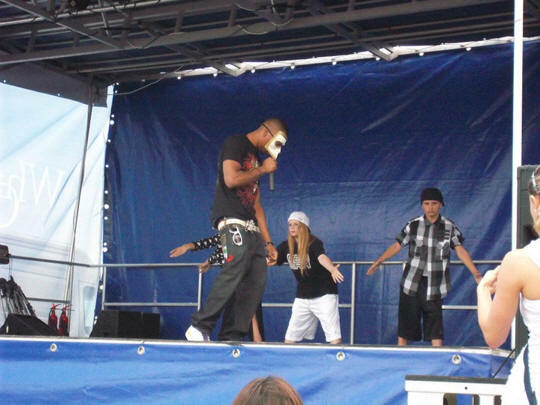 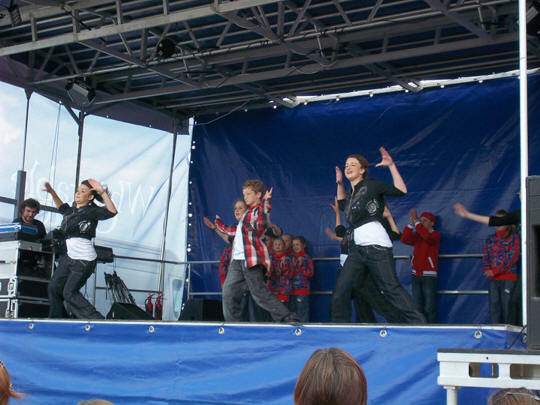 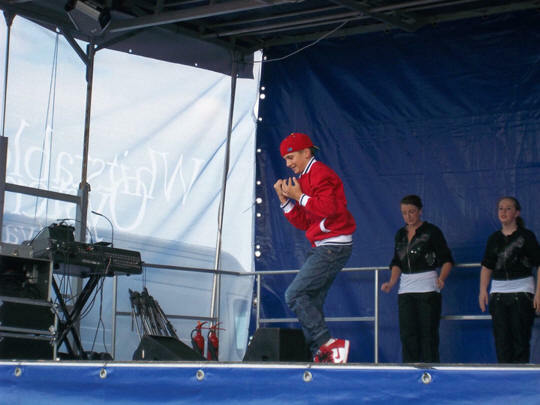 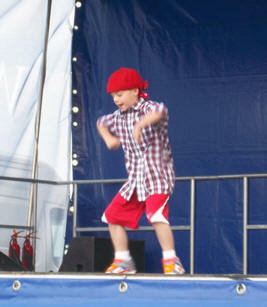 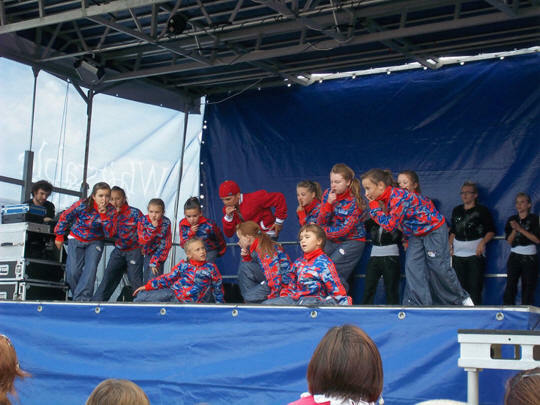 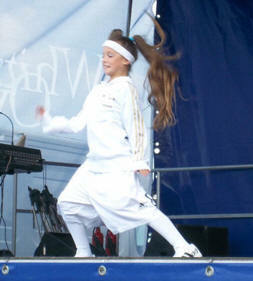 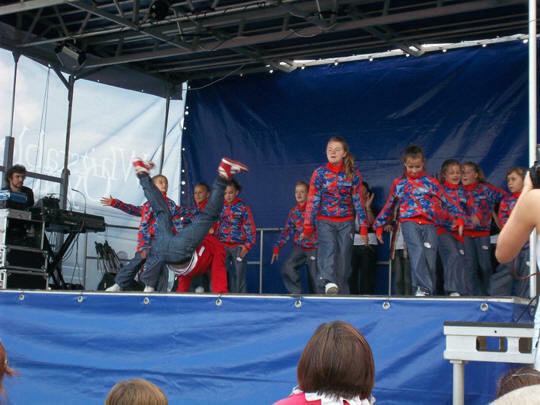 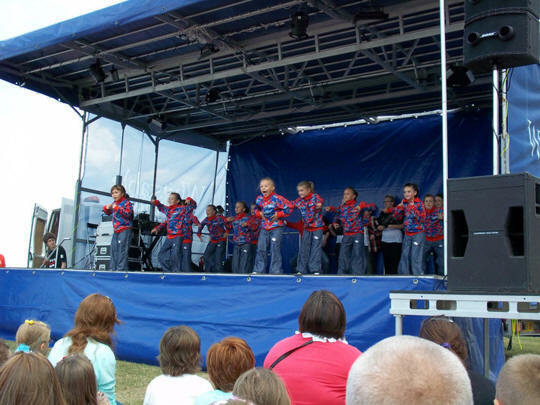 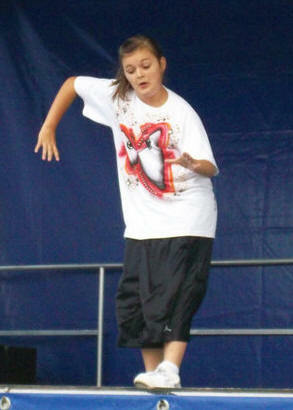 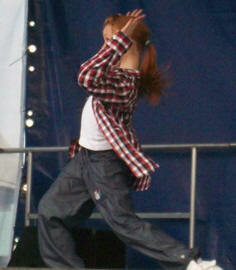 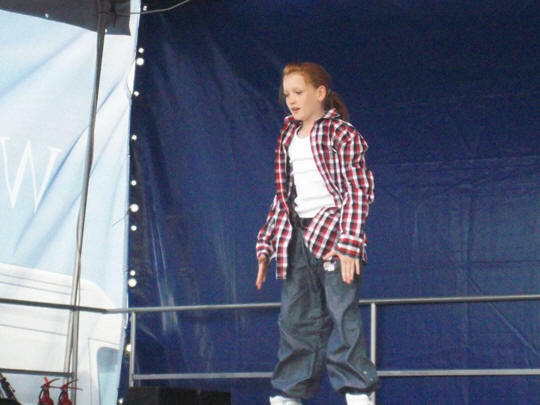 Below are some images of some of our Streetdancers from the event! 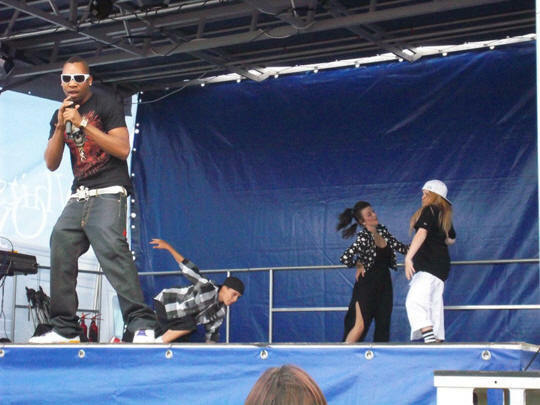 Our Dancers also performed with US Hip Hop / R&B Artist "Teran G" who is breaking into the UK music industry with his new single "Act A Fool". 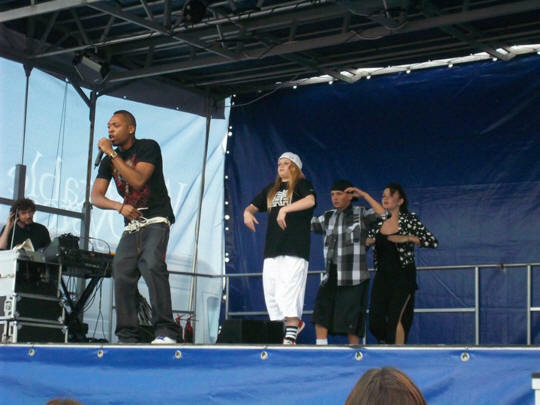 Teran G from Colorado USA also said he enjoyed working with our dancers previously when filming the video for his new single.